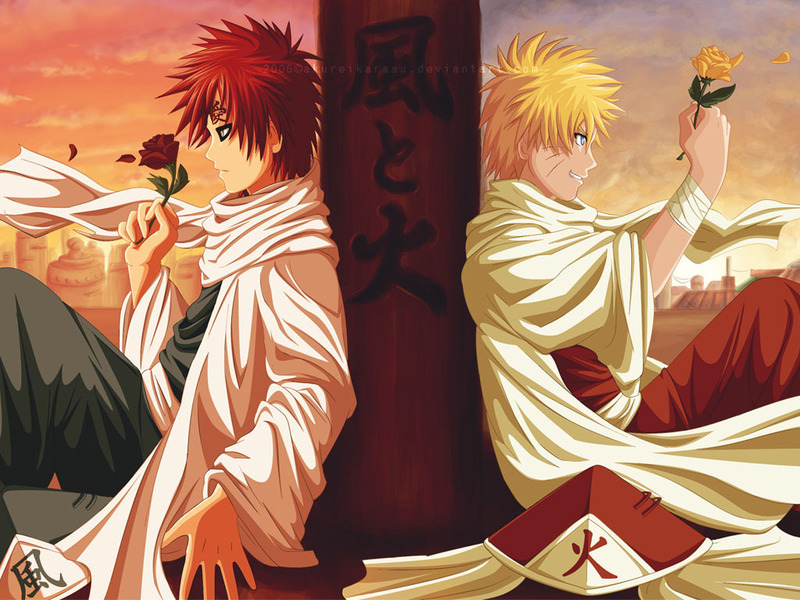 NARUTO -ナルト- and Gaara. . HD Wallpaper and background images in the NARUTO -ナルト- 疾風伝 club tagged: naruto gaara naruto shippuden.